but y is it the I PLUMBER??? 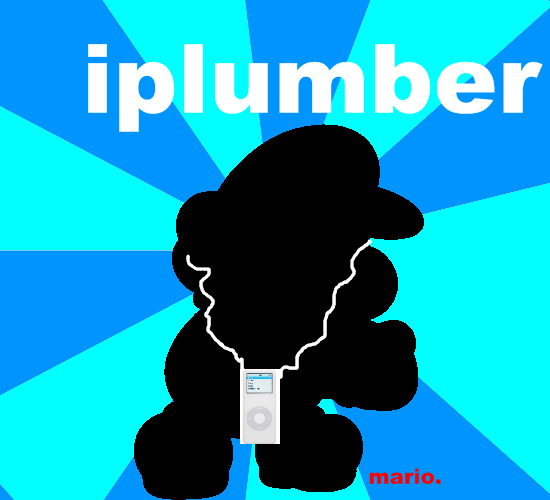 so mario the " iplumber"
Subject: Re: The i plumber! !